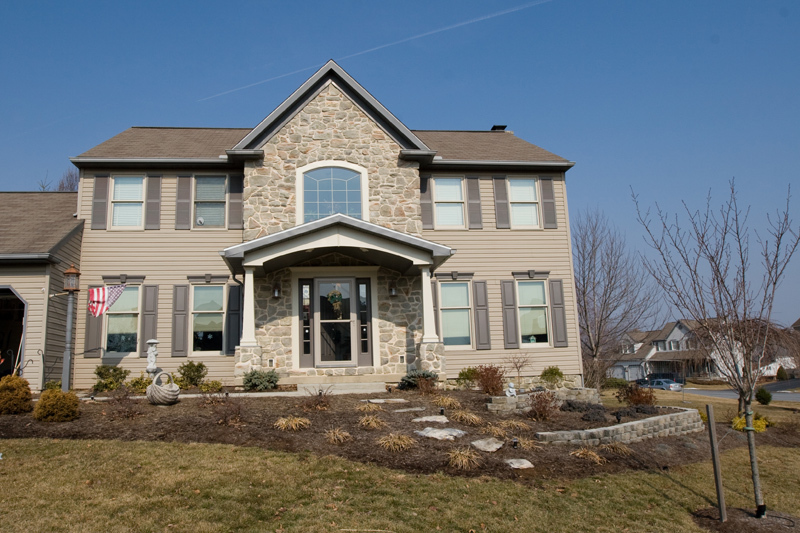 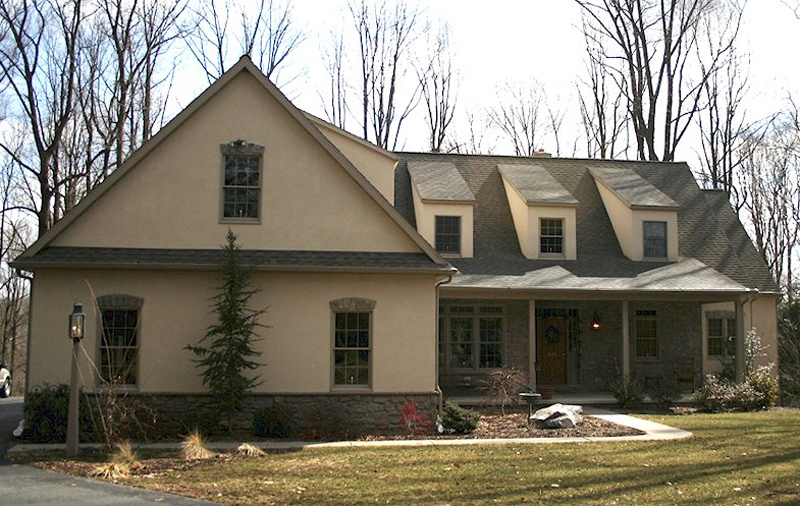 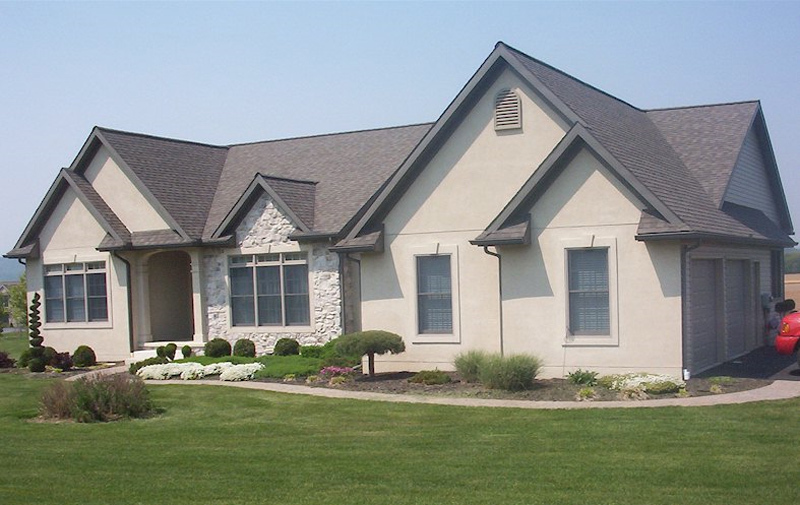 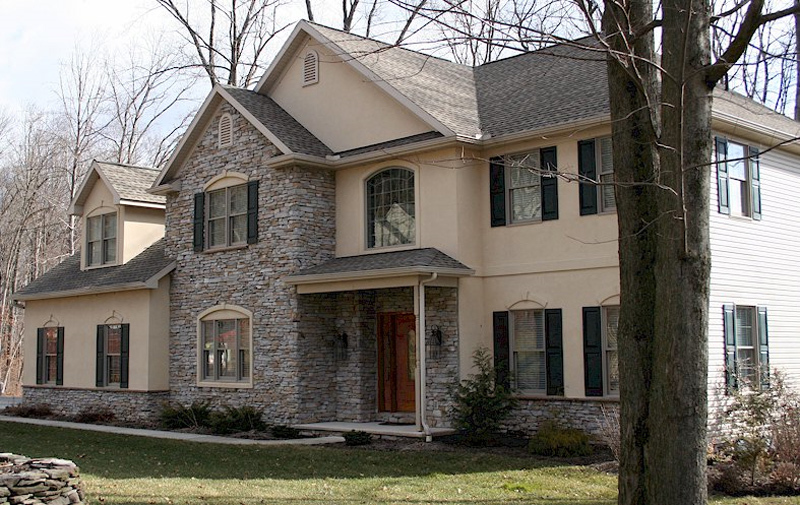 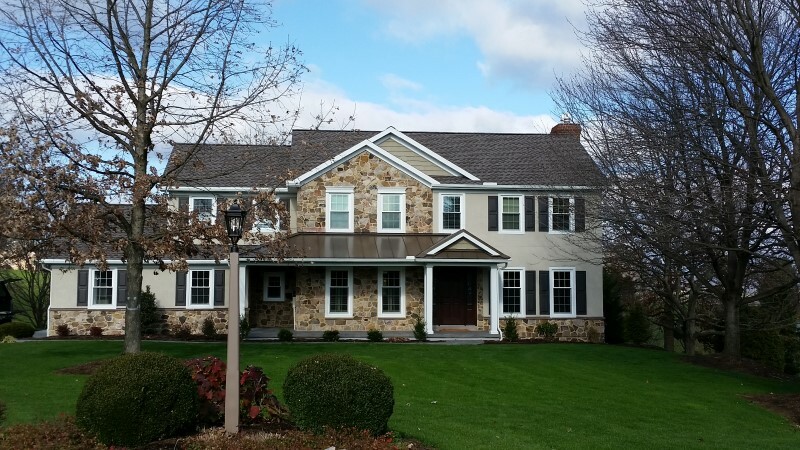 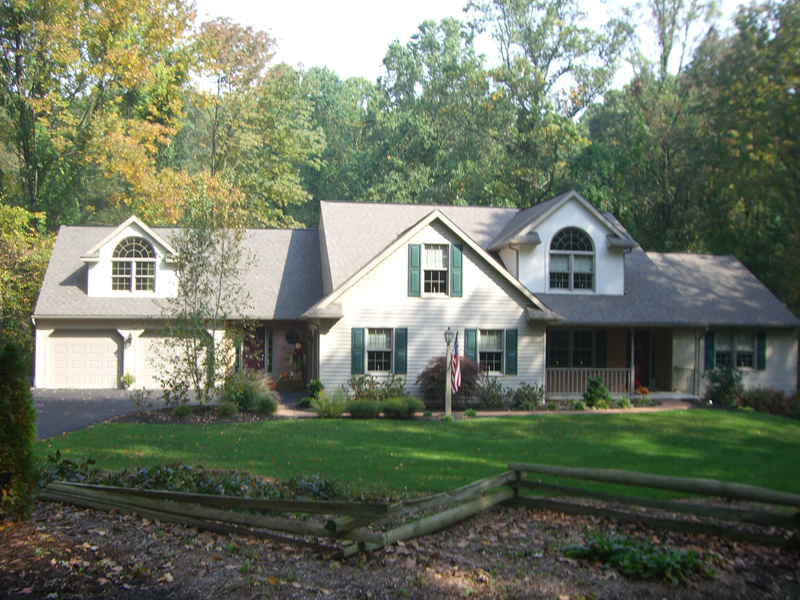 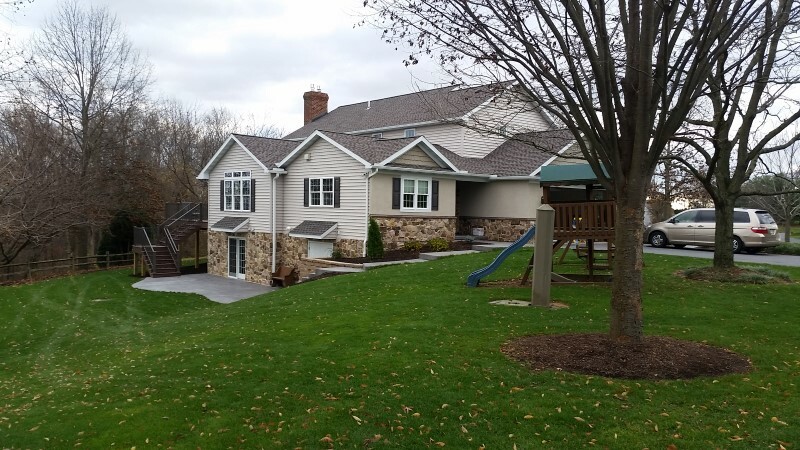 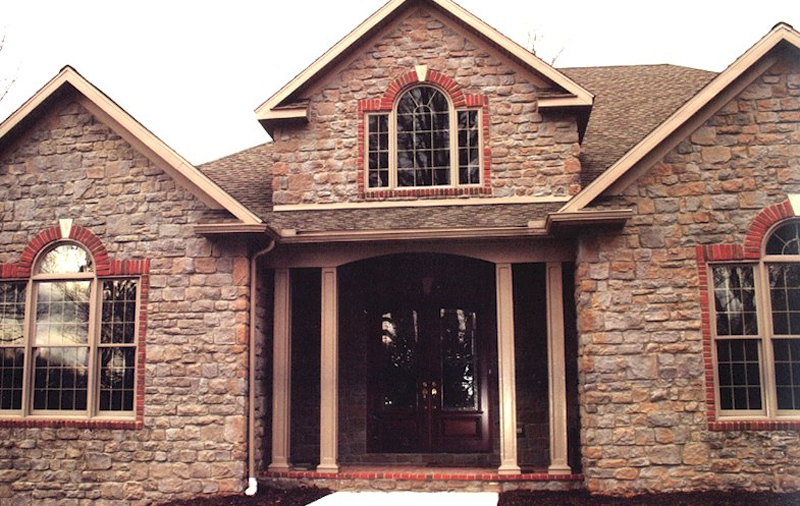 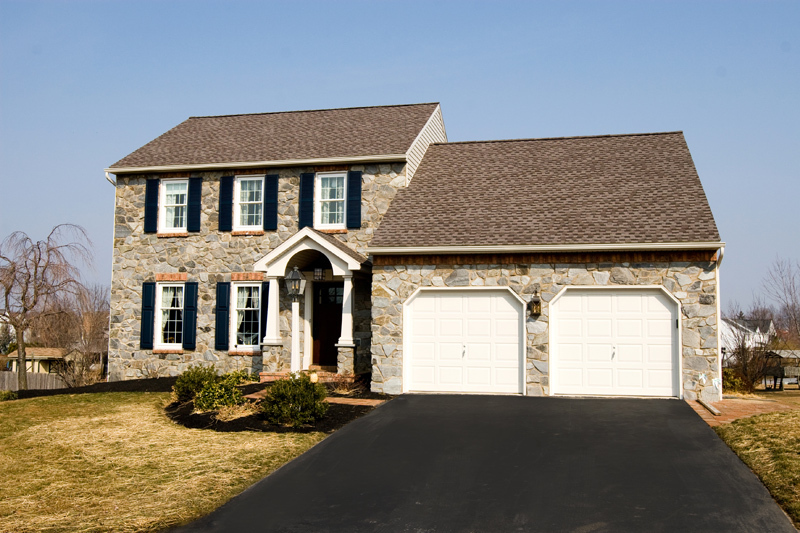 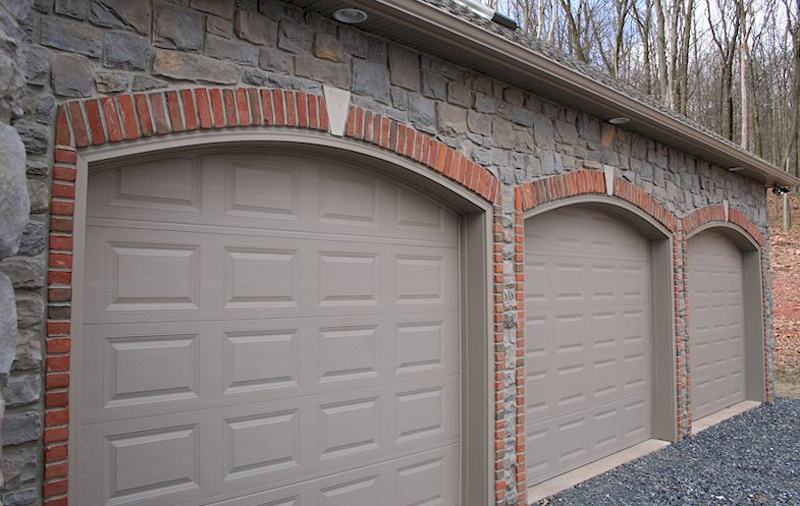 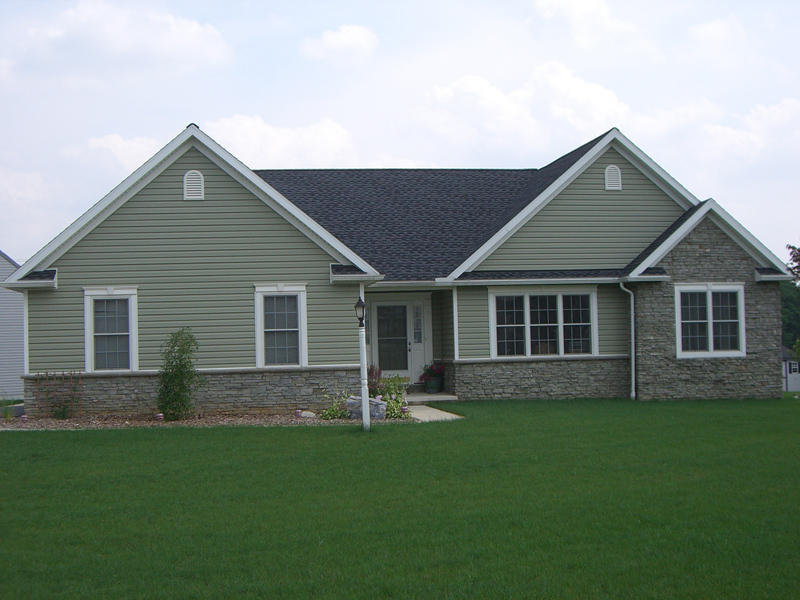 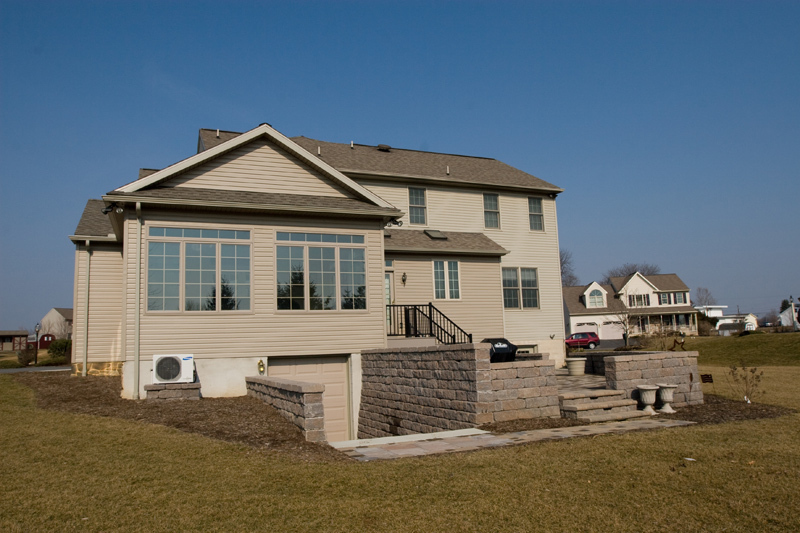 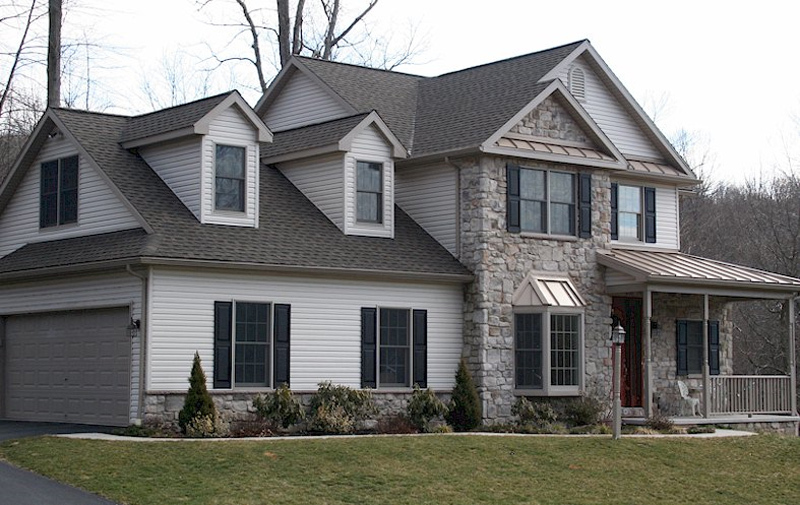 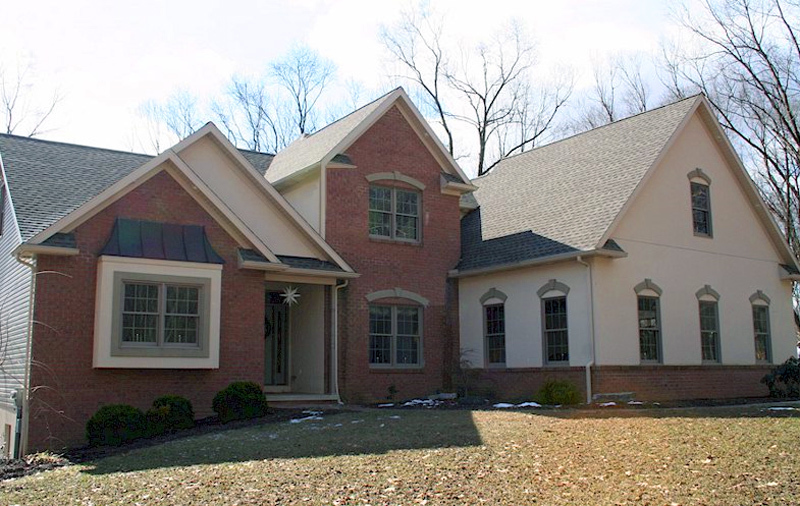 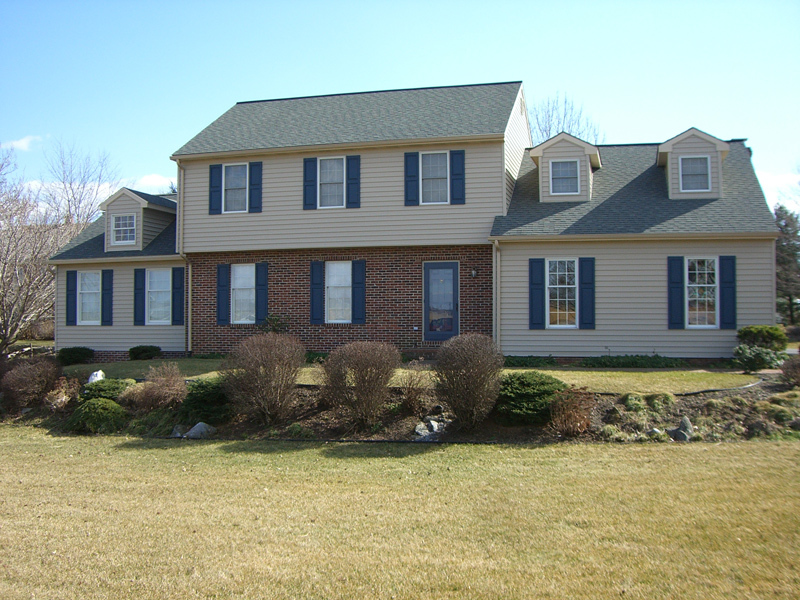 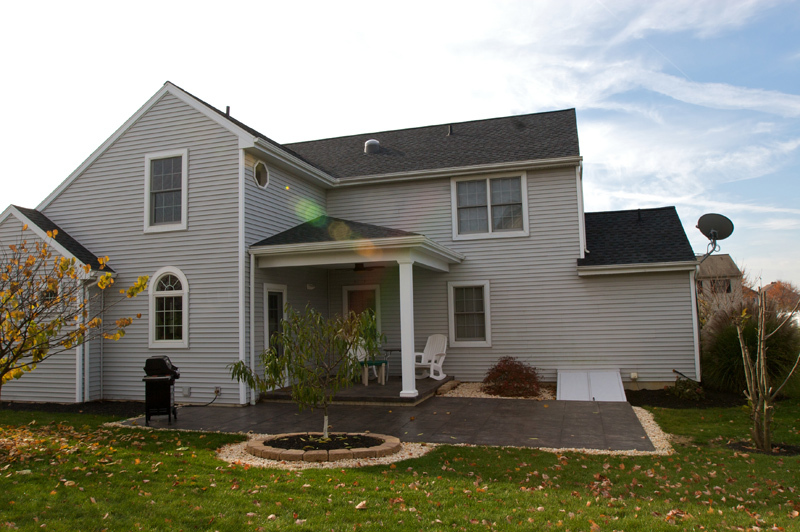 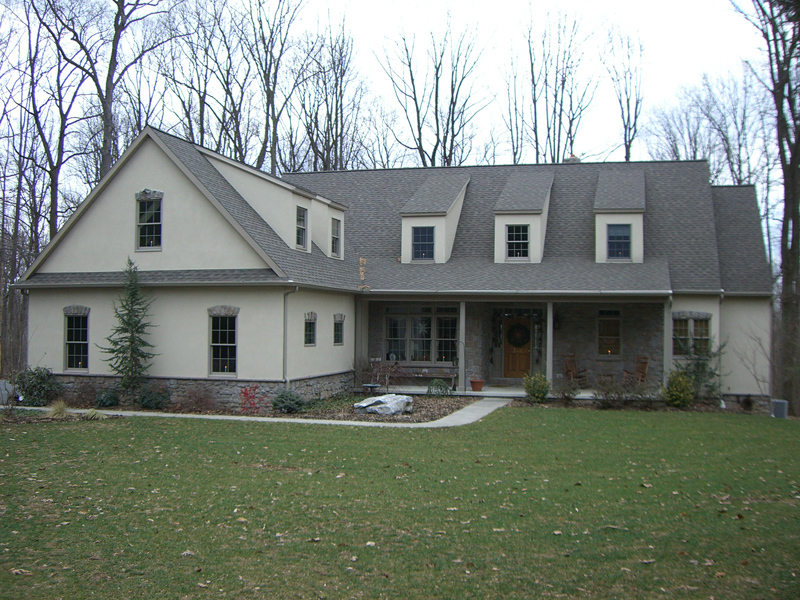 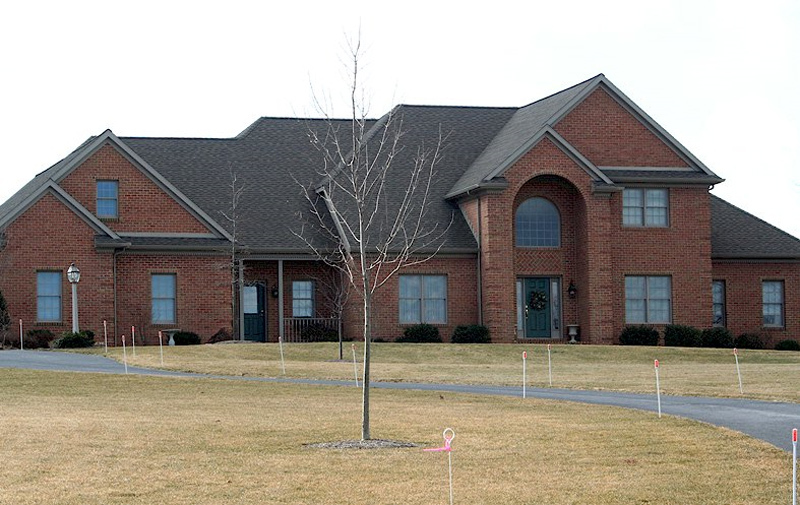 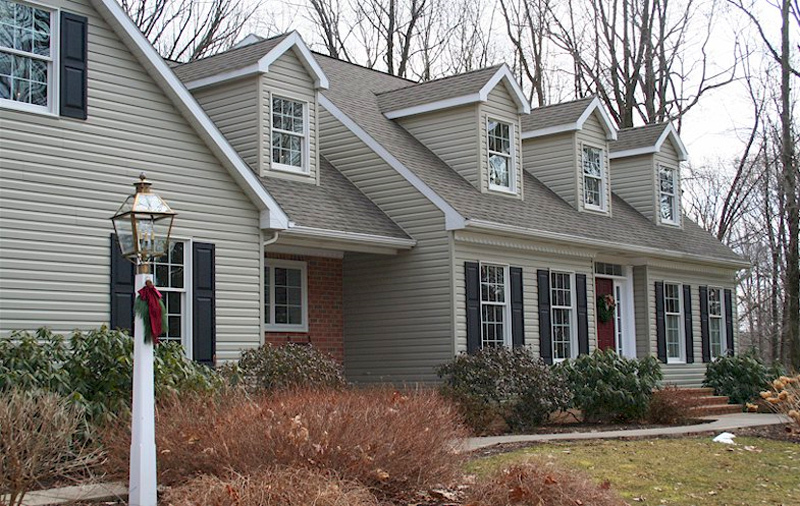 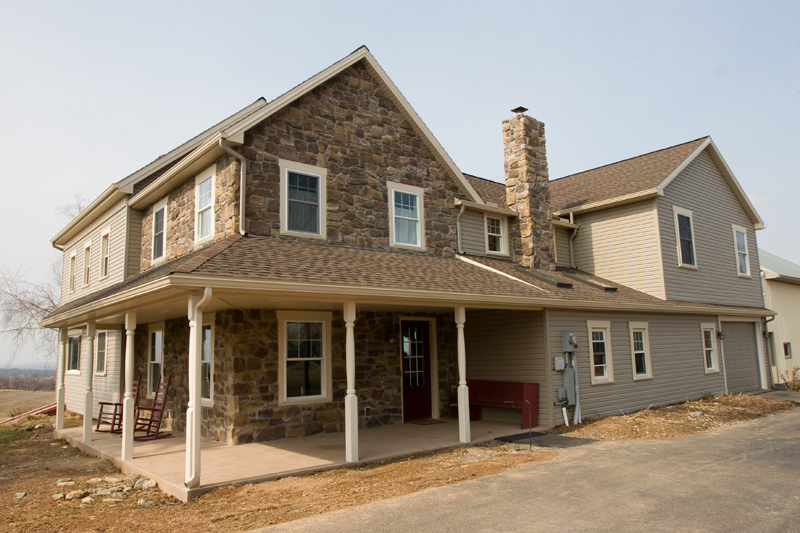 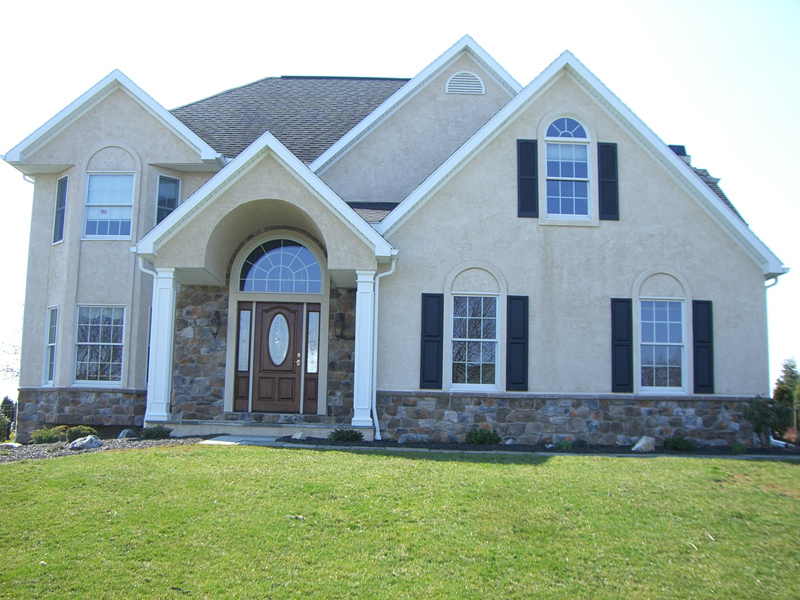 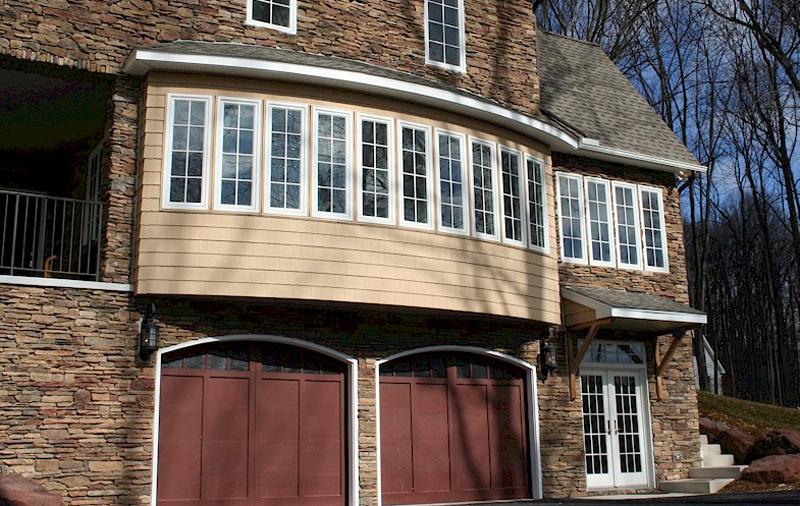 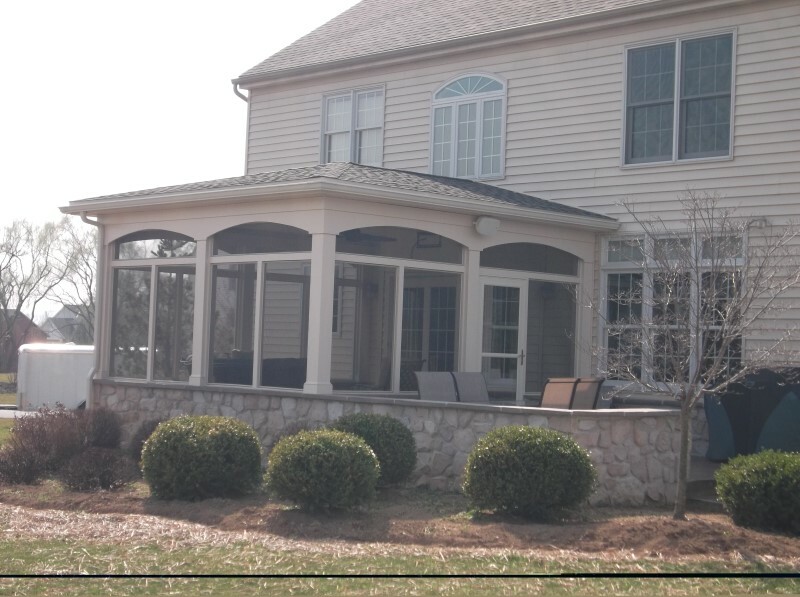 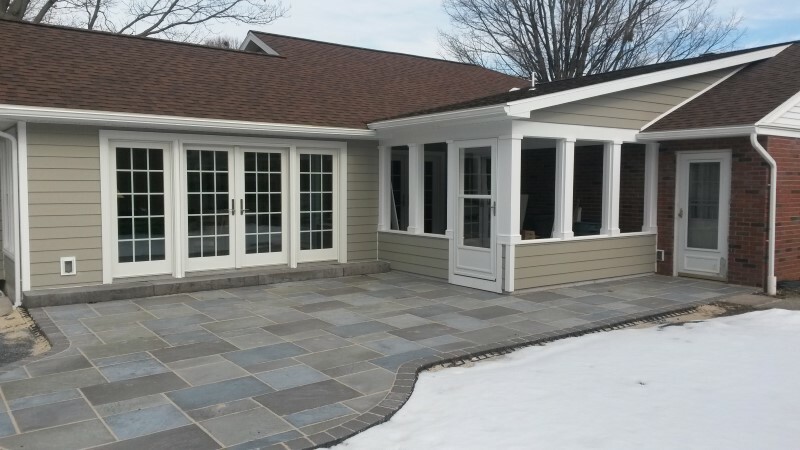 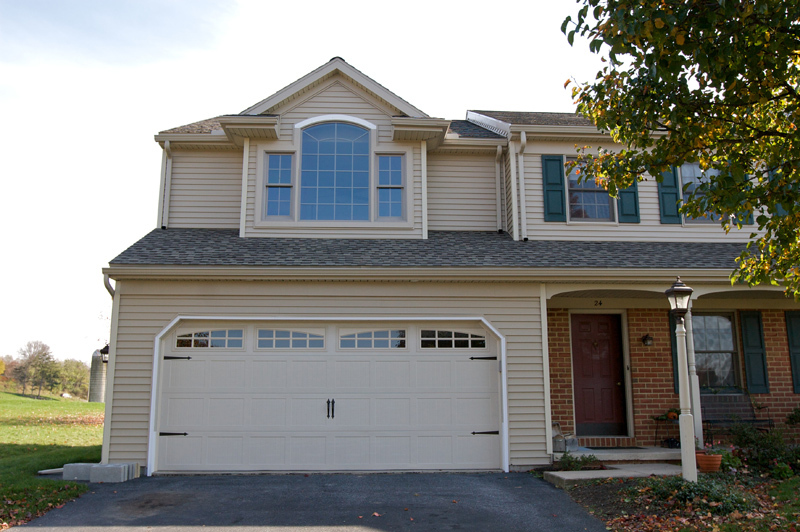 Good Homes & Additions has been constructing beautiful one-of-a-kind custom homes since 1989. 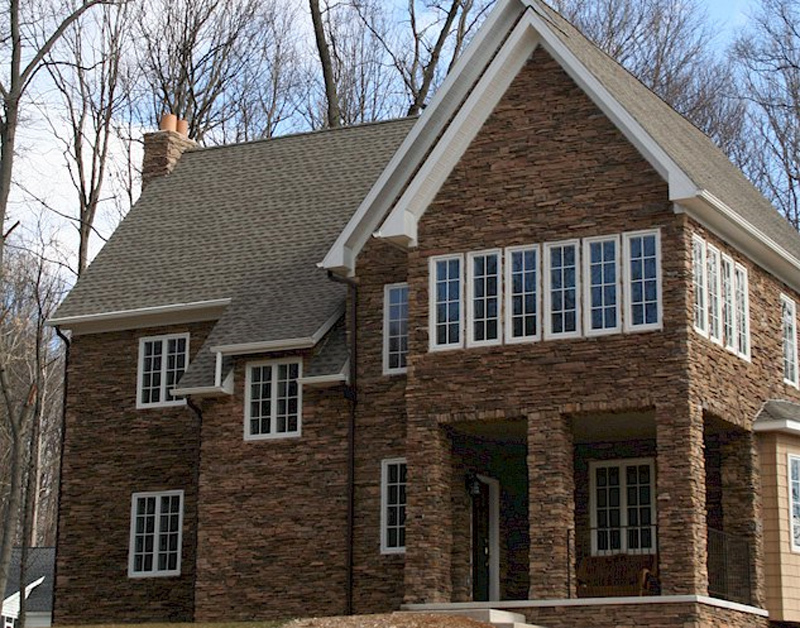 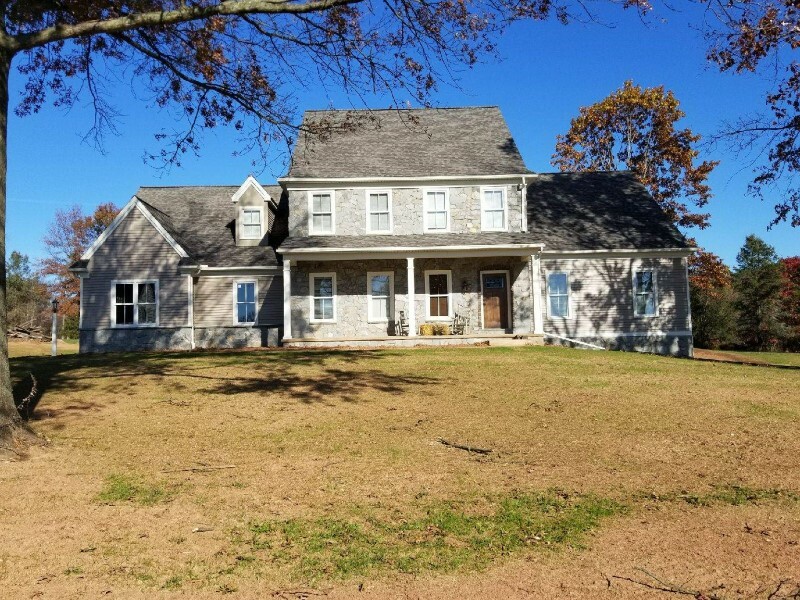 We look forward to the opportunity to custom build you a new house that you can truly call home. 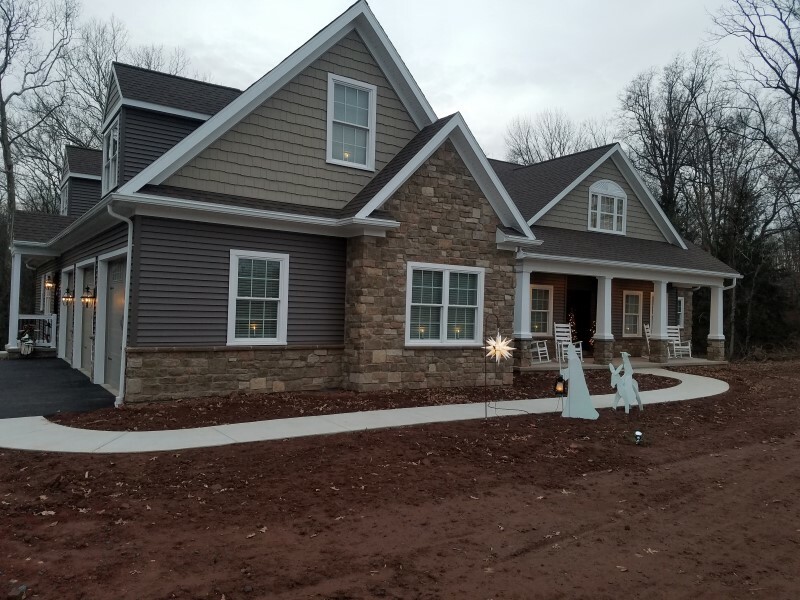 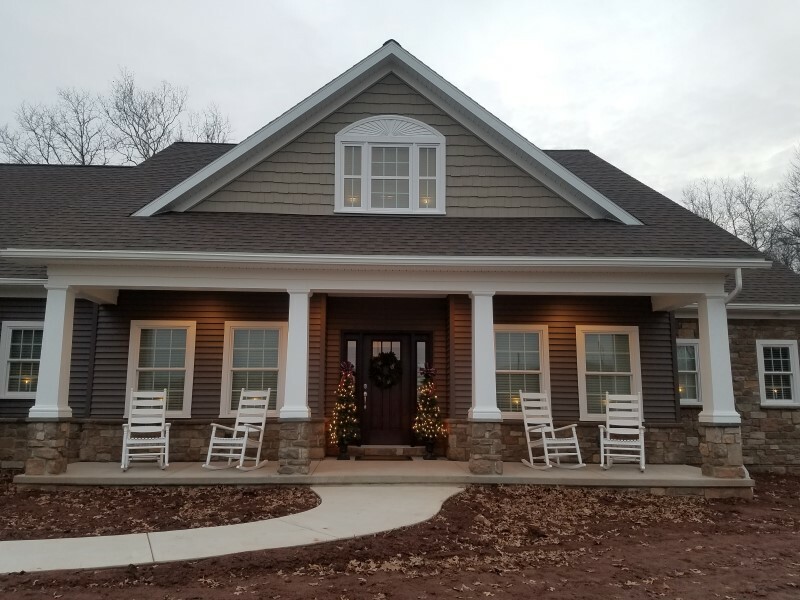 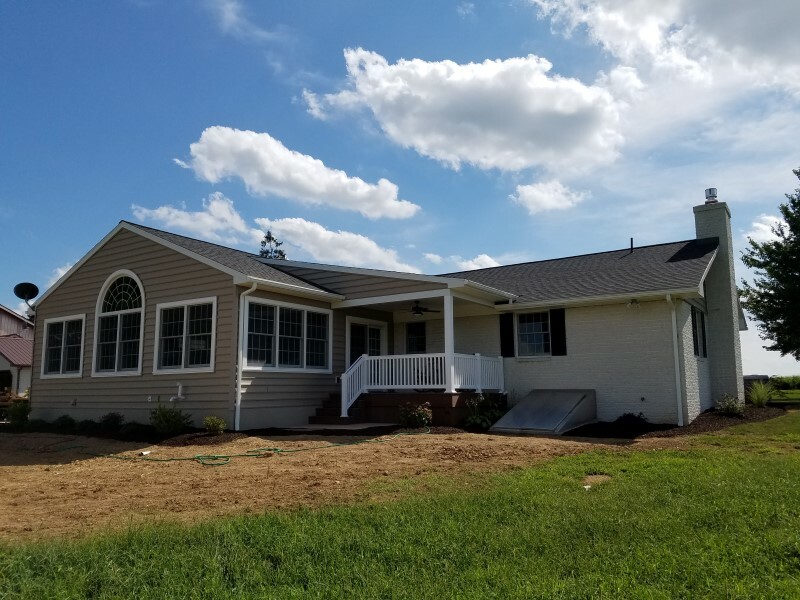 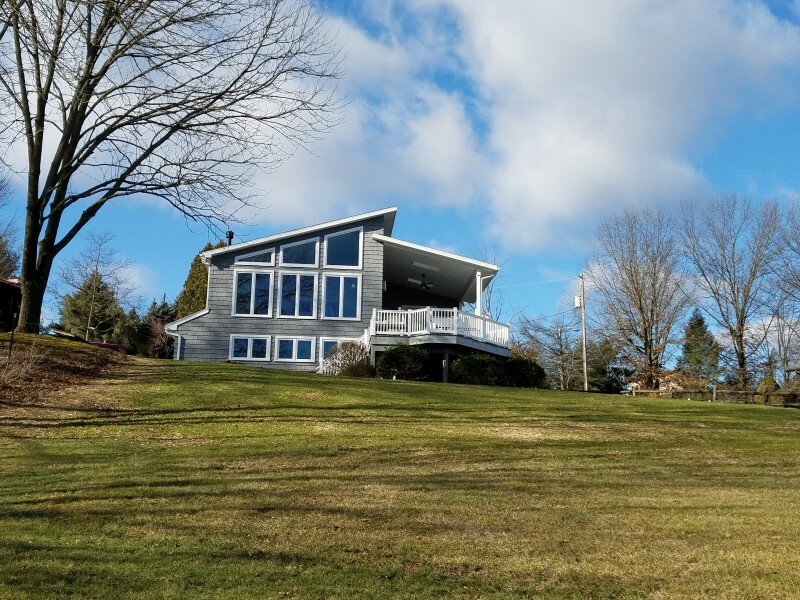 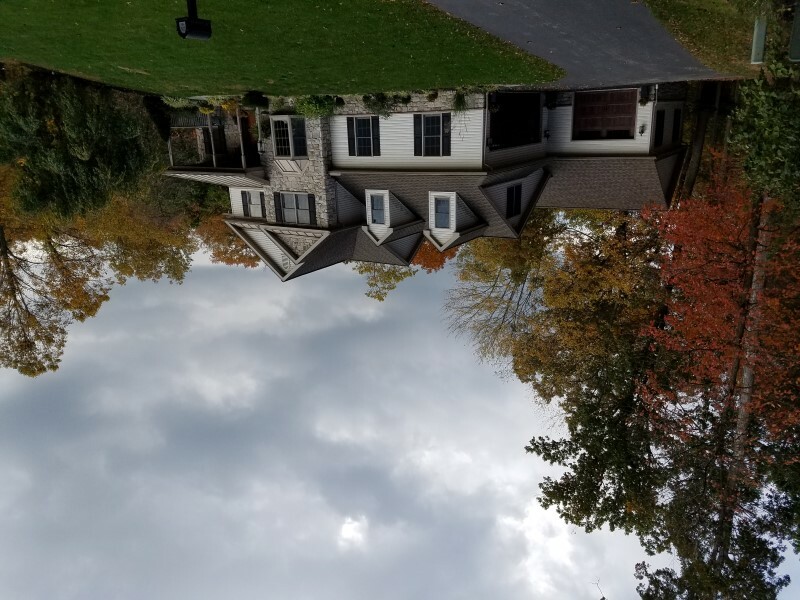 We have built homes from 1,000 square feet to 8,000 square feet, and our long tradition of craftsmansjhip, customer service and trust is something in which we take great pride. 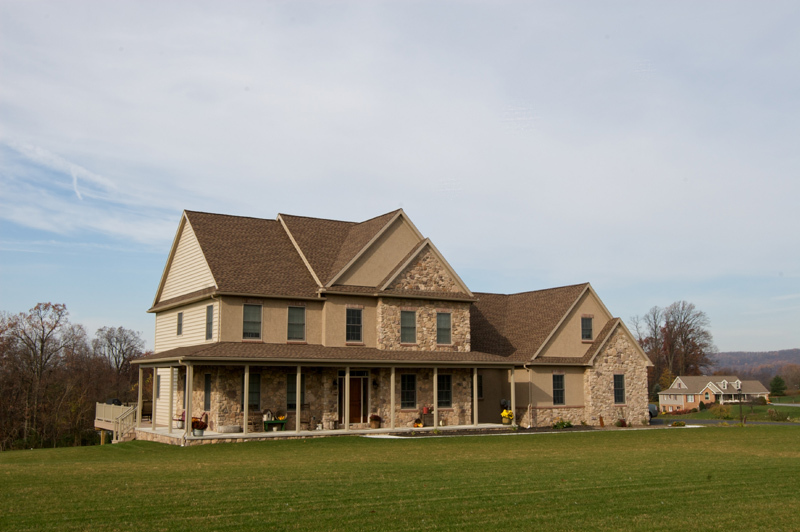 Let us dream with you in building a home you will love.